Here is the 76-key version of Kerzweil's much-beloved Forte Series keyboards. It is a superb stage piano with accurate action that an accomplished pianist can really dig into. It has a spectacular piano sample, which has always been Kurzweil's competitive edge, they having been at the forefront of detailed sampling technology since its inception, and having remained at the cutting edge ever since. 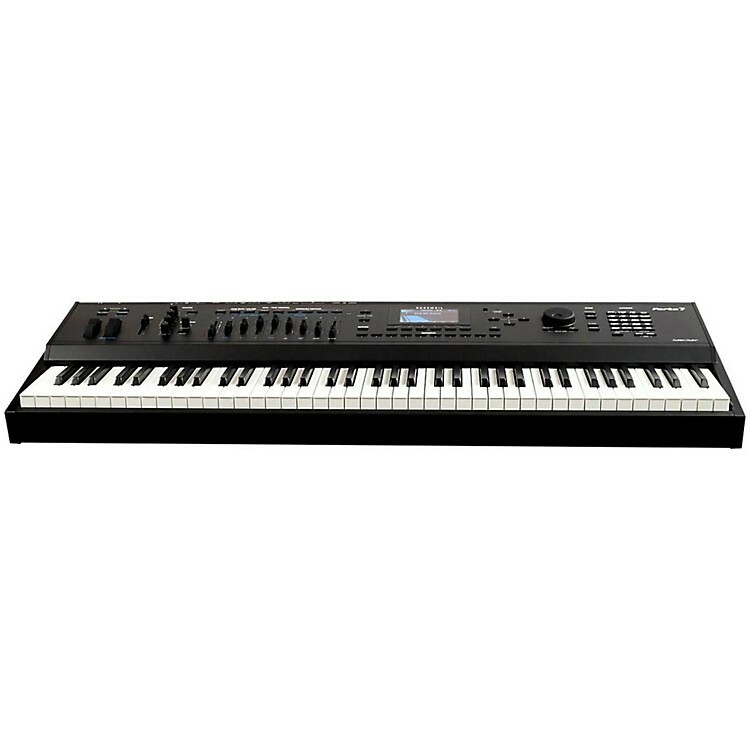 The Forte 76 represents Kurzweil's edge in sample accuracy and design, and the appropriation of contemporary concerns such as weight and programmability for efficient performance management. Order soon and experience Kurzweil on your stage.